One of the most prestigious universities in the UK, The University of Sheffield was established in 1905 and has the honour of membership to the illustrious Russell Group of Universities, known for their research-intensive endeavours. 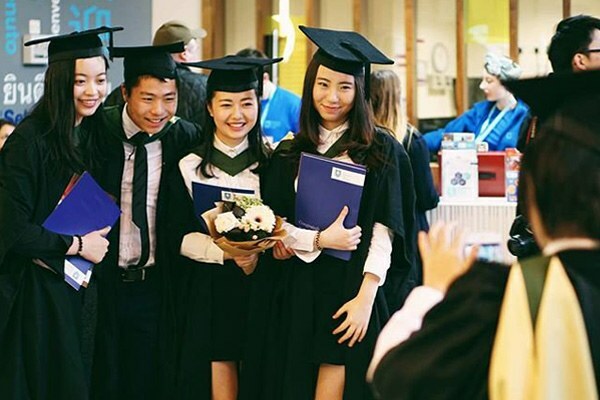 The University of Sheffield is currently ranked 71st in the world by QS World University Rankings and was named University of the Year in 2011 in the Times Higher Education award. It has also received 4 Queen's Anniversary Prizes, which recognises outstanding contributions by universities and colleges to the nation's intellectual, economic, cultural and social life. Subject Strengths: Medicine, Mechanical Engineering, Psychology, Law, Management, Geography, Politics and International Relations as well as the Humanities. The combined student populations of the University of Sheffield and Sheffield Hallam University mean that the city is always bustling with young people. Sheffield's music hot spots are frequented by big name bands, and as the biggest city in South Yorkshire, there's a vast number of bars, pubs and clubs in the area. University buildings are clustered close together about a mile to the west of the city centre, where you can find all the shops, bars and pubs you could desire. See below for a list of amenities near our campus. 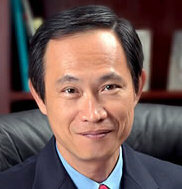 Lim Neo Chian was a former Chief of the Singapore Army from 1992 to 1995, holding the rank of Major-General. He later served as the Deputy Chairman and CEO of the Singapore Tourism Board (STB) and Chairman of Jurong Town Corporation (JTC). He has a Bachelor of Engineering (1st Class) from Sheffield University (1975) under the SAF scholarship. 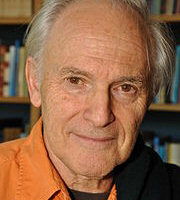 Sir Harold (Harry) Walter Kroto is the English chemist who shared the 1996 Nobel Prize in Chemistry with Robert Curl and Richard Smalley for the discovery of C60 Bucky Balls. He developed an interest in chemistry, physics, and mathematics in secondary school, and went on to read Chemistryat the University of Sheffield. He went there because his sixth form chemistry teacher felt that the Sheffield had the best chemistry department in the UK. 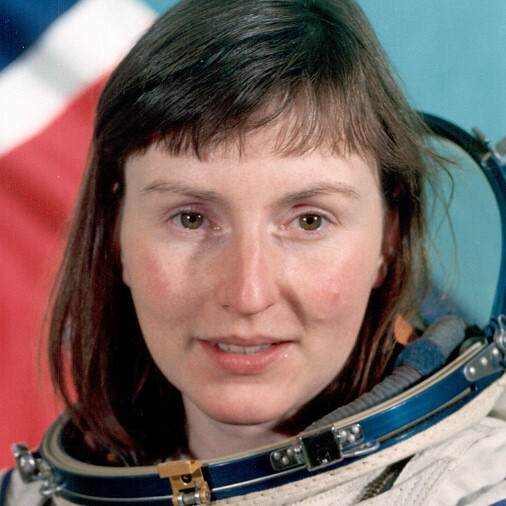 Helen Patricia Sharman is a British chemist who became the first Briton in space and the first woman to visit the Mir space station. Sharman was born in Grenoside, Sheffield, and received a B.Sc. in chemistry at the University of Sheffield in 1984. 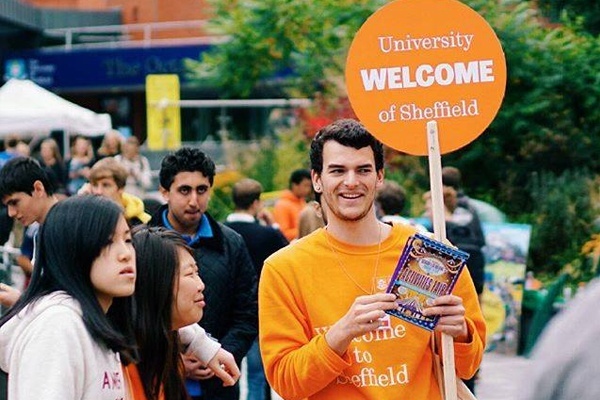 "What is the University of Sheffield like and why do students choose to study here?" "Ever wondered what students get up to on a typical day? This video is part of our interactive tour of the University of Sheffield. " "Check out the wonderful things you can do at Sheffield!"